Every element in an interior contributes to the overall look and feel of the home. Overlooking even a single aspect could cause dissonance for the entire interior aesthetic. In warm and humid countries like Singapore, where home is a place where we rest our tired body and mind, it is extremely important to be greeted by a welcoming and comfortable home. Thus, being greeted by a soothing breeze and beauty that accentuate the interior aesthetic is a must have. 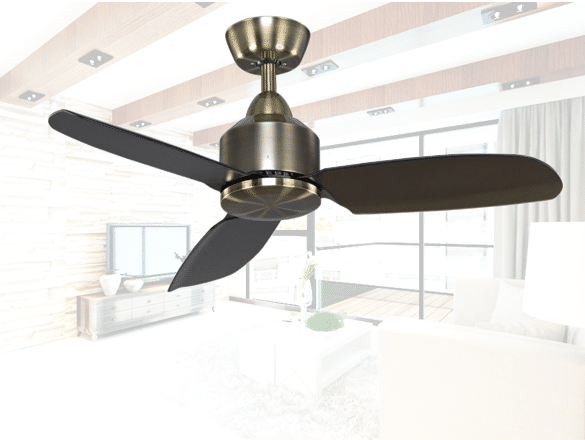 Let us introduce you to the aesthetically pleasing and functional ceiling fans offered by Crestar that would serve as a perfect piece of furniture for your abode. Crestar ICol series antique bronze design will embed a sense of elegance into your home. The antique bronze color and elegant silhouette will highlight the interior visual and welcome you home after a long day at work. Other than just being a sight to behold, ICol series fans are also engineered with modern technology and simplistic design to ensure optimum airflow and soundless operation. Another beautiful design of Crestar Iris series is this suave matt silver ceiling fan. This amazing fan retains the simplistic visual of Iris series but presents itself in a new metallic color. 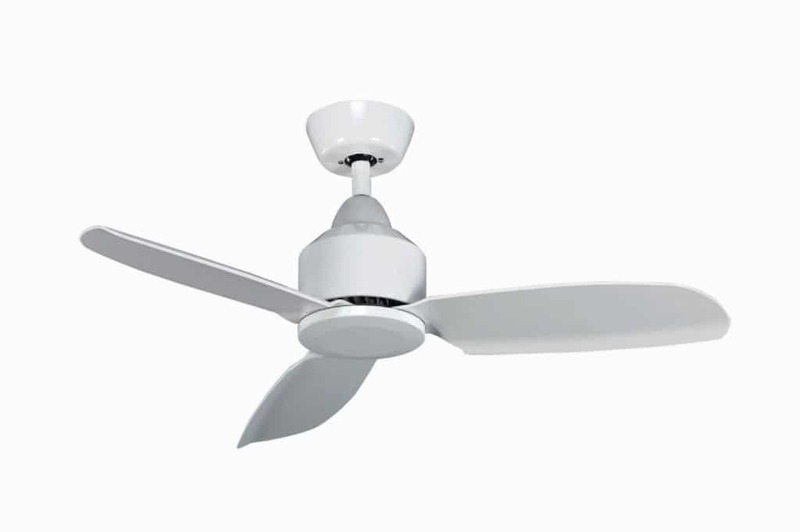 The subtle highlights running across the fan give it a unique personality that would adorn your ceiling. 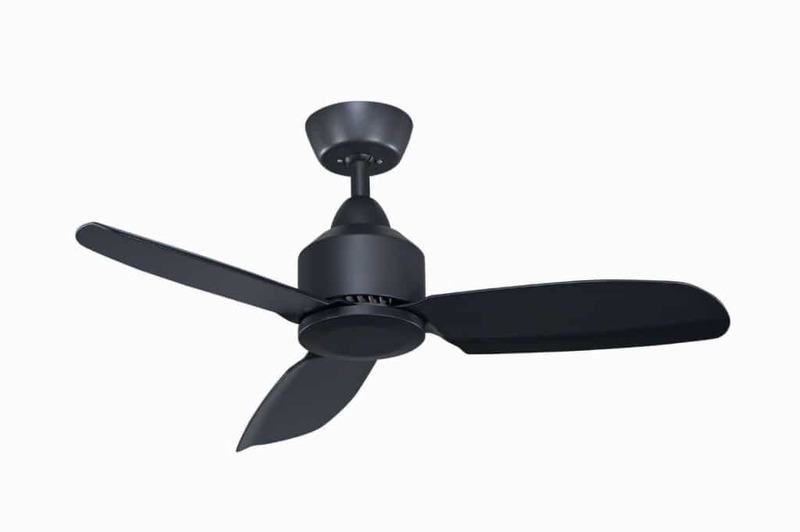 A fan designed to add a polished look and utility to your home without weighing too heavily on your pockets. Crafted for perfection, iRis antique bronze design gives off an enigmatic vibe, its metallic texture also adds a stunning glimmer to it. iRis wings are created with an aerodynamic design, which gives it an exquisitely rounded wings and dial creating a modernistic visual display. Looking for something dark and mysterious that would instill a dark allure to your interior? Look no further and choose iRis matt black design. Its beautiful dark color creates a timeless appeal making it perfect for any kind of interior and look. 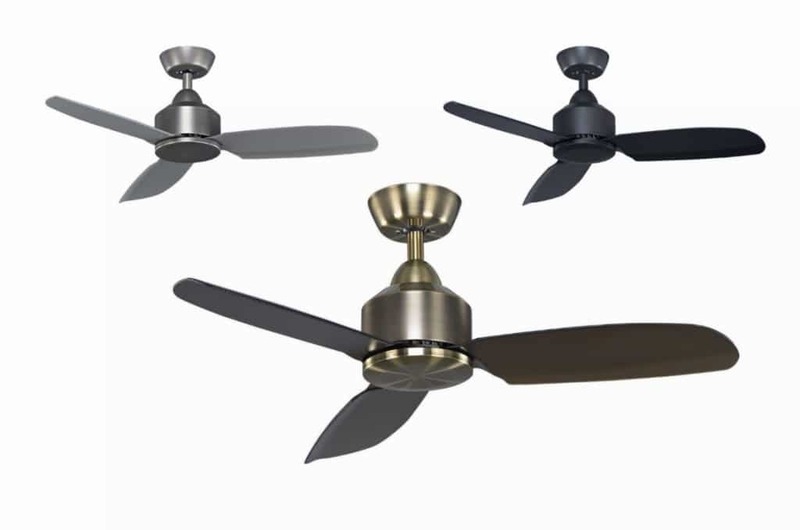 The amazing quality and finishing of the fan would add a classy and luxury vibe to your interior. A marvelous combination of modern engineering and simplistic design to adorn your home. The simplicity and elegance of white can never be matched by any other color. iRis white design is timeless and elegant and would be ideal for any modernistic and minimalistic interior. Using a hint of white in any black interior will also accentuates the modernistic or minimalistic design that one is going for.